The Fullerton Rangers Board of Directors are excited to announce: effective April 1st 2019, Coach Demian Brown will rejoin the organization as the new Director of Coaching (DOC) and will address key areas of our club competitive program in addition to having oversight of all programs within the Fullerton Rangers umbrella: Club competitive, Recreation and Signature, with the goal of enhancing the playing experience for all players and to improve transitional pathways within our organization. Coach Demian brings a vast level of expertise and vision across all levels, from the youngest ages at youth recreational to the most competitive levels of college division 1 soccer. Coach Demian brings an infectious energy and is highly motivated to return to the Fullerton Rangers. His arrival promises to add an exciting chapter in the long and storied 52 year history of the Fullerton Rangers. In 2016, Coach Jeremy Brownell was nominated by his fellow coaches to step into the DOC role at a critical time and provided much needed leadership, stability and integrity. 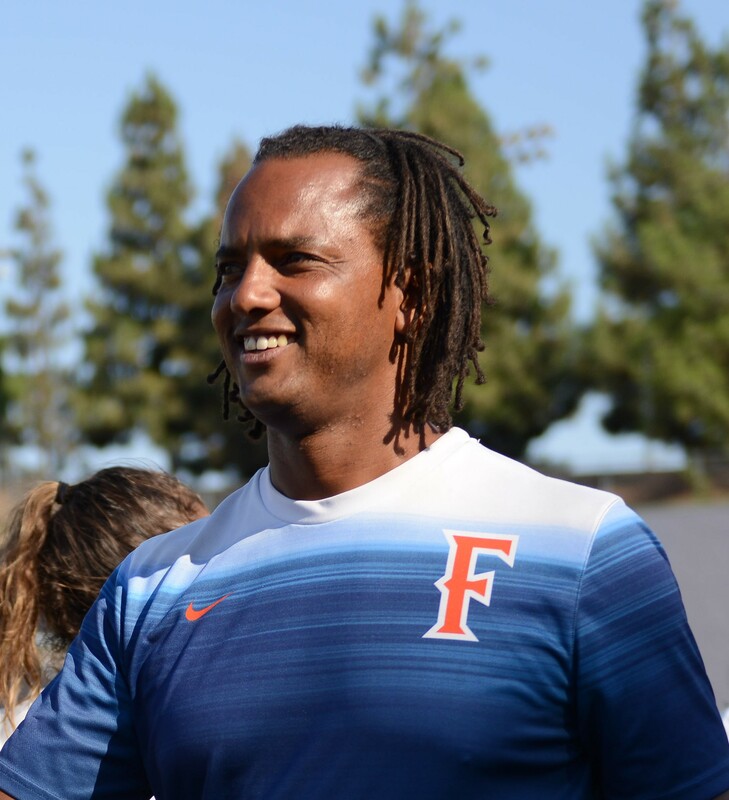 Coach Jeremy’s steadfast resolve, dedication and unwavering commitment in an ever changing soccer landscape, is a big reason why the Fullerton Rangers competitive program continues today and why our recreational program has made significant improvements. The Fullerton Rangers are grateful for Coach Jeremy’s contributions that span a remarkable 20 years. He is the only Fullerton Rangers Coach to have guided (3) teams to CSL League Cup Championships in the same season (2015). Coach Demian Brown and Coach Jeremy Brownell share a love and dedication to the Fullerton Rangers families, players and community. Welcome Coach Demian Brown and Thank you Coach Jeremy Brownell, on behalf of the Fullerton Rangers BOD, players, coaches and families!